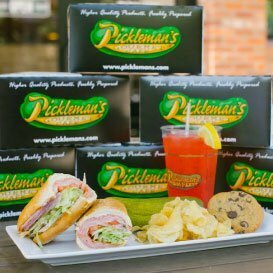 Pickleman’s offers a wide variety of catering options for any occasion. 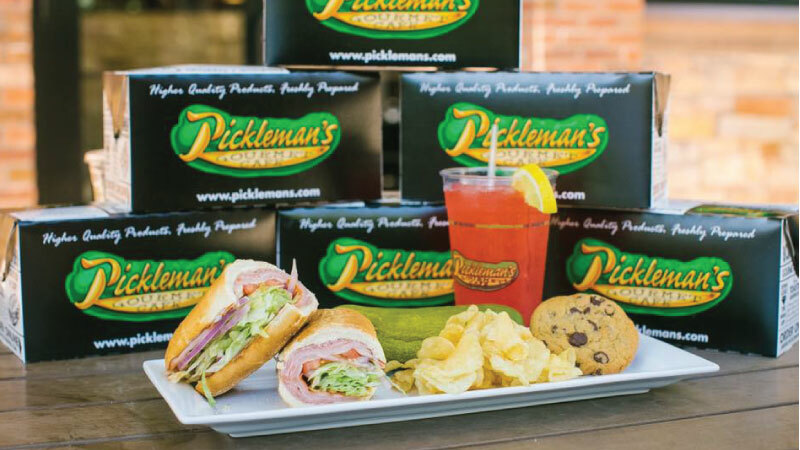 So for your next corporate catering event, business meeting, festival or picnic, call your local Pickleman’s. Fill out the information below so we can begin hand crafting your next catered event or party. 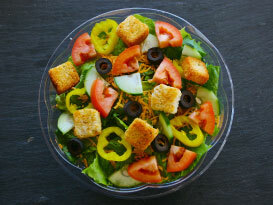 Pickleman's Gourmet Cafe serves Toasted Sandwiches, Fresh Chopped Salads, Gourmet Soups, and Made to Order Pizza for catering events large and small. 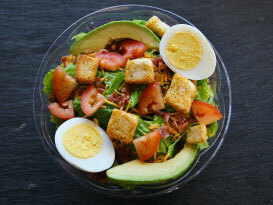 Pickleman’s is committed to providing our customers with delicious food using the freshest ingredients available. Our gourmet sandwiches start with your choice of a white or wheat sandwich roll. 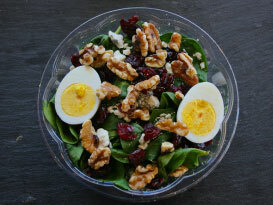 Our catering salads feature your choice of Spinach or Romaine Lettuce for a healthy and deliciously catered event. 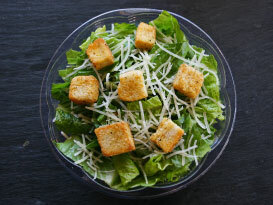 Fill out the form below to begin your next catering order. Are you looking for the Perfect Catering Option for your next Event, Party, or Meeting? If you are ordering for 20 or more please fill out this form so we can get you a quote and better serve you. You can also call the store for immediate assistance. If you need it faster please call the store. Let us know how many people you are expecting and what timeline we have for the event. We offer a large variety of items that match perfectly with your next gathering. How long will the food be served and out? What Pickleman's Products are you interested in? If you know what products and quantities you are looking for please let us know with any further notes. 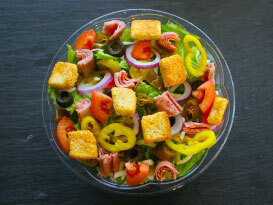 How did you hear about Pickleman's Catering? If you do not hear from the store within 12 hours of submitting please call the store to confirm. 20 half croissants with your choice of Ham $54.99, Turkey $54.99, Turkey Bacon $59.99, Cafe Club $64.99, Veggie $49.99 or an assortment of the 5 $64.99. 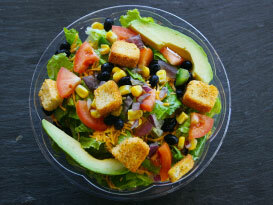 Box Lunch Catering Order your favorites from the entire menu and we'll box it up and send it your way. Choose your favorite Sandwich, Half Pickle, Cookie and / or Chips.